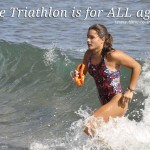 The 2013 Ocean Lava Triathlon is upon us and is growing at a tremendous pace, the entrants have doubled from 2012. 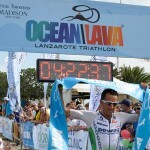 The setting of the event is on the island of Lanzarote, which is synonymous with the word, TRIATHLON. 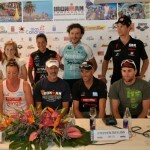 Kenneth Gasque Events is behind the organising of this event and the man Kenneth Gasque is the ‘founding father‘ of triathlon on the island. The very strength of triathlon on the island is due to the Gasques, and behind every good man is a strong woman, and in AnnaLis Gasque there is a style and vibrancy brought to the event that is expressed via the design and clothing associated to the event, which in itself is as unique as this explosive event. 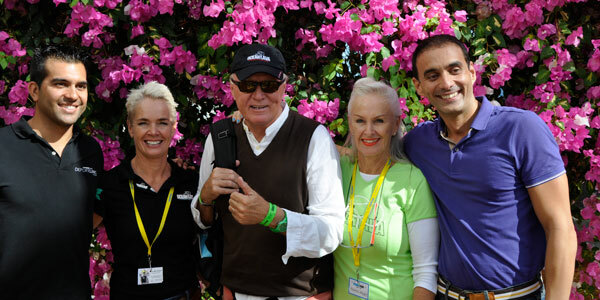 Added to this is an excellent volunteer force that personifies the island and its friendliness to its visitors. Some 500 entrants will test themselves on the island of sport. The start of the half triathlon consisting of 1900m swim, 90k cycle and 21km run, is set for 8am. 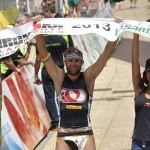 Great thrill and anticipation awaits the spectacle which also serves as the Canarian 2013 Half Triathlon Championships.